Digital Marketing: Want More Customers? Then Work With Us! Want More Customers? Then Work With Us! You want to increase your income but if you’re going to invest in any marketing, it should be effective. Too many marketing dollars are wasted on outdated solutions that are no longer effective today, causing stagnant growth in many companies. It’s time to stop wasting your marketing budget! Either you’re investing in digital marketing or your competitor’s are. The latter puts you at a disadvantage. You deserve effective marketing and that's what we do! At Tech Help Canada, we believe that entrepreneurs play an important role in making the world a better place and we want to be part of their journey to success. We’re inescapably passionate about marketing and our goal is to help your company achieve the kind of triumph that only comes from working with online marketing experts. 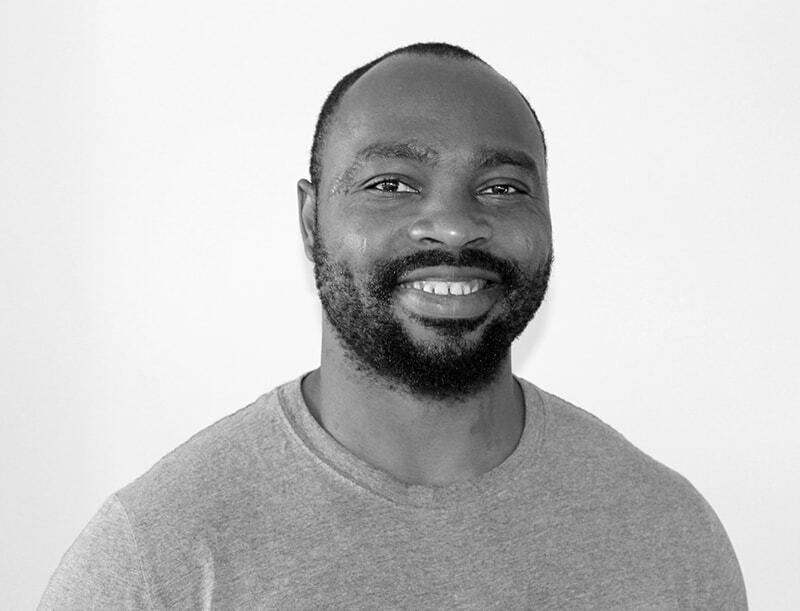 Gabriel Nwatarali is a digital marketer and graphic designer from Canada. He has a degree in IT and has worked for numerous organizations in several industries such as beauty, fitness, sales, and Finance. He founded Tech Help Canada in 2015 while living in Ottawa, Ontario, Canada. Gabriel has reviewed and optimized websites that have gone on to rank at the top of search engine results pages for many lucrative terms, for local and international clients. He offers a wide-range of expertise essential to the success of digital marketing projects. Knowing that there’s no one-size-fits-all approach to marketing, Gabriel invests the time necessary in finding the right solution for you. As a professional search marketer, he brings a great deal of experience and knowledge to the forefront of your paid search, SEO or social media strategy.